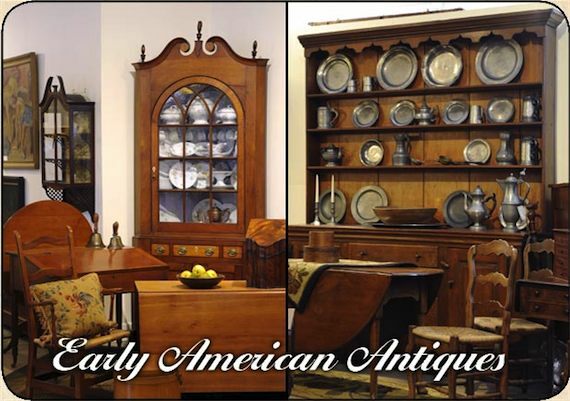 Ambassador's Antiques & Fine Linens is located in the historical downtown area of Lebanon, Ohio. 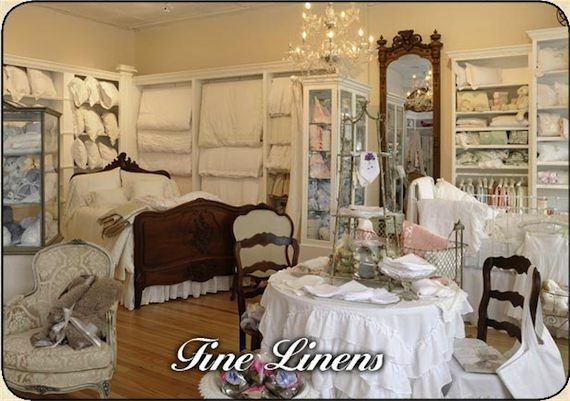 The large 6,000 sq. 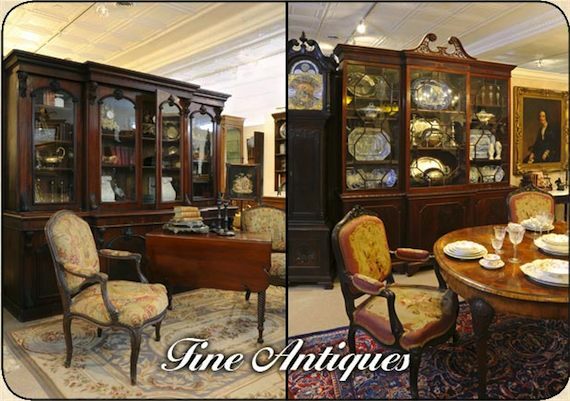 ft. showroom presents a lovely collection of period furniture, clocks, paintings, porcelain, glass & fine decorative art pieces. 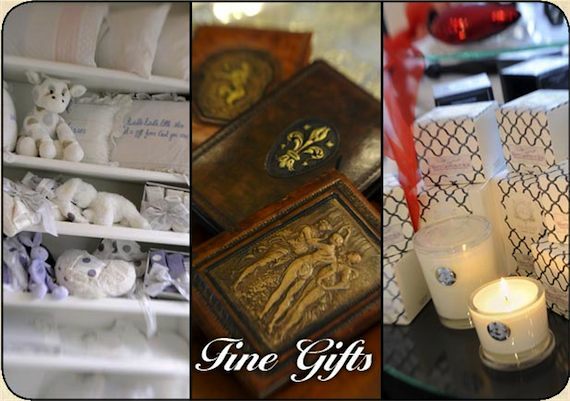 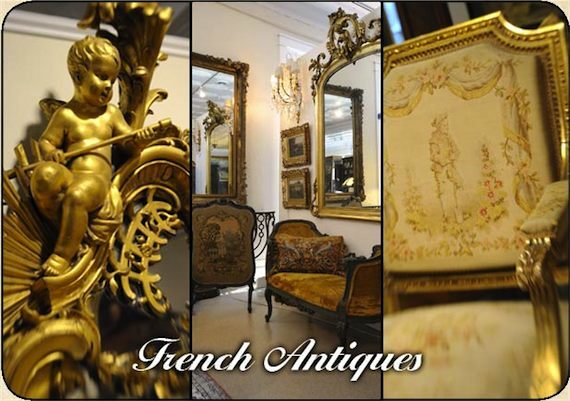 We offer a broad selection of fine American, French & English antiques tastefully displayed.